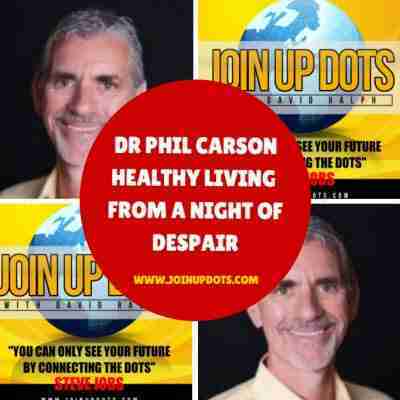 My guest today, on the Steve Jobs inspired Join Up Dots free podcast interview is with a man who has been on one of the most difficult journeys anyone can take. 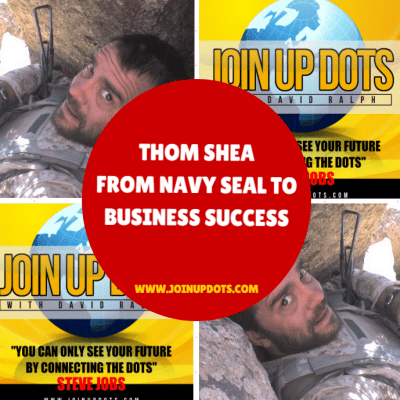 He served 23 years with distinguished Valor as a Navy SEAL, and during his military career he served in three wars, ultimately leading a team of Navy SEALs into Afghanistan in 2009 where he earned a Silver Star, Bronze Star with Valor, Army Commendation with Valor and his second Combat Action Medal. 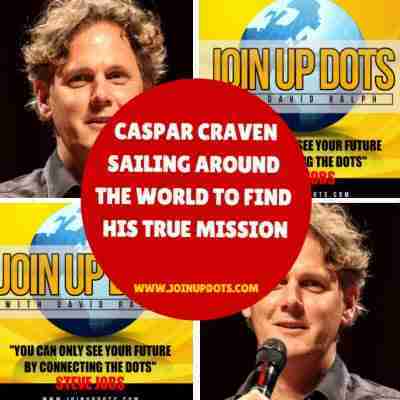 My guest today, on the Steve Jobs inspired Join Up Dots free podcast interview is a man who really believes in going where the heart leads. Realising that catching crabs wasn’t going to make an impact on the world, he then went to University and for the next 8 years worked in the corporate world – first as a Chartered Accountant and then as an Investment Banker at KPMG. 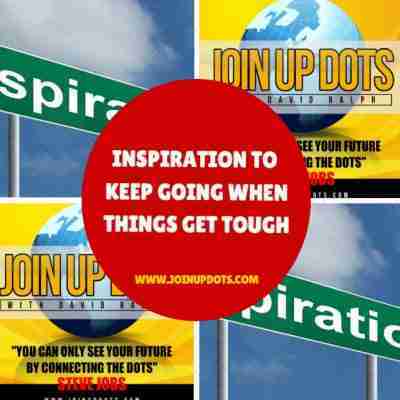 My guest today, on the Steve Jobs inspired Join Up Dots free podcast interview is the founder of the Alliance Business Centers Network, which provides premium virtual office and telecommunications solutions for companies all over the world. 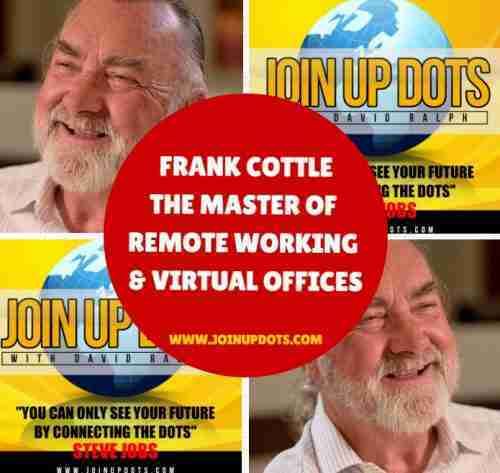 With over 650 Office Business Centers operating in 42 countries, his is the authority on the subject of virtual offices and remote work. So if you want to start moving around the world, remote, independent from your team, but don’t fancy trying to find dodgy wifi in some bar in Timbuktu then today’s episode is for you.